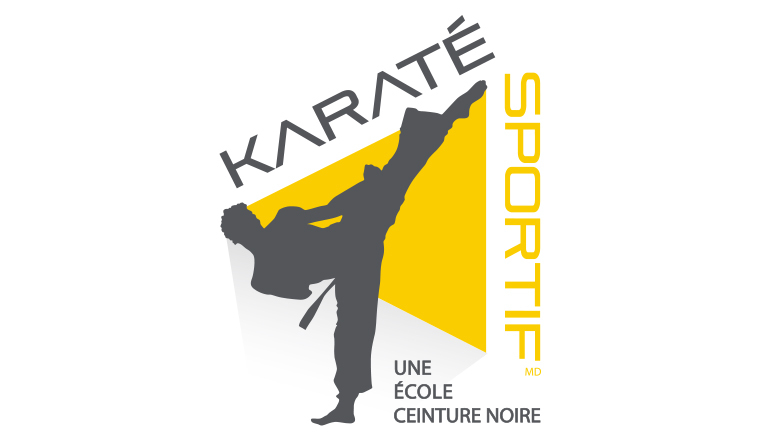 The Black Belt Club will give you the opportunity to take up new challenges in order to acquire more knowledge in Karaté Sportif. The Black Belt Club’s curriculum includes: advanced katas, spectacular kicking techniques, weapons handling (kama, bô, nunchaku), self-defence techniques combining boxing, wrestling, judo and jiu-jitsu as well as standing and ground fighting training. Achieving a Black Belt requires a lot of will, self-discipline and sincere personal commitment. The instructors focus on three essential points to prepare you for the prestigious Black Belt. These points must be respected by all students both inside and outside the karate school. The Black Belt attitude: To be convinced that you can accomplish everything you visualize in your mind. This focus acts on body and mind and makes it possible to establish standards of living that will inspire those around you. Regular attendance at classes. Such regular attendance demonstrates an interest that will materialize through increasing improvement in each person’s physical and mental achievements. A personal commitment. Constant efforts to merit attainment of the Black Belt level under the supervision of a qualified instructor.